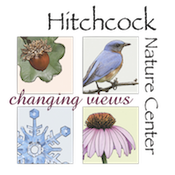 Join or renew with the National Audubon Society (which automatically includes membership to Audubon Society of Omaha) to receive both the Audubon magazine and The Meadowlark, our local newsletter. The membership fee is $20. You can join or renew by mail or online. Download and print the brochure below. Please allow 4-6 weeks to process. 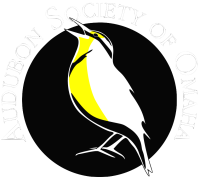 If you do not wish to belong to National Audubon Society, you may opt to join or renew with Audubon Society of Omaha (ASO) only. The membership fee is $20. You will receive The Meadowlark. 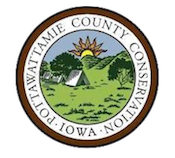 *Membership to the National Audubon Society automatically includes membership to ASO.